With so many GDS Viewers on the market today, it may be difficult to single out the best from a lot of the many possible options. Unfortunately, the existence of many GDS Viewers on the market means the availability of applications that work and those that don’t meet users’ expectations. To help you we narrow down your search and made it easy to find the best viewer that can and will work for you, we present you with the top six GDS viewers that work and deliver the best results. If you would like to use the Java programming language to develop a GDSII, you can use this viewer for assistance. Perhaps the biggest merit of this software is that it is cross-platform; it can run on Window, Mac Operating Systems, Linux, and more. You can use the software to view GDSII and the GDS2 file formats. 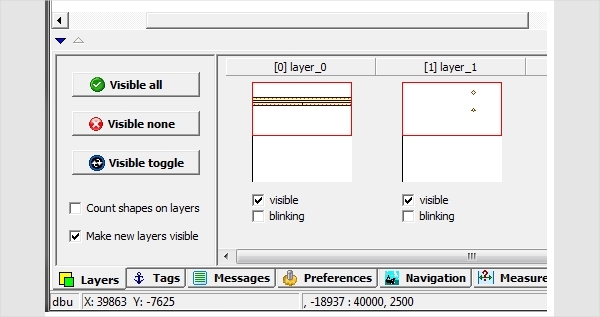 K Layout is not just fast; it is also accurate, featuring fast loading and drawing possibilities. Moreover, you can use the Ruby scripts to extend the software. It does not only offer support for properties but also it has an IDE for writing ruby on rail scripts. The K Layout is a professional software solution that stays true to its functions. 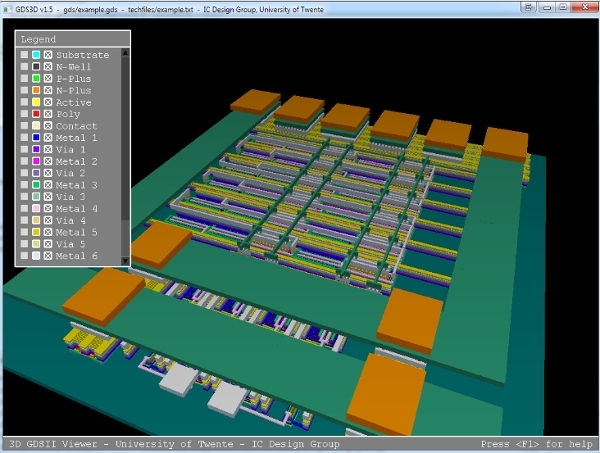 The GDS3D is a high-performance solution that supports the GDSII file input. 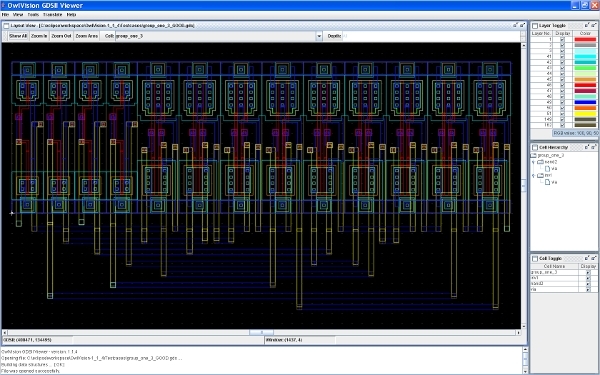 It is the best tool you can and should use to view chip layout. The solution is cross-platform, so it works perfectly on all operating systems. You can integrate the software into the Virtuoso environment by using the Cadence plug-in. 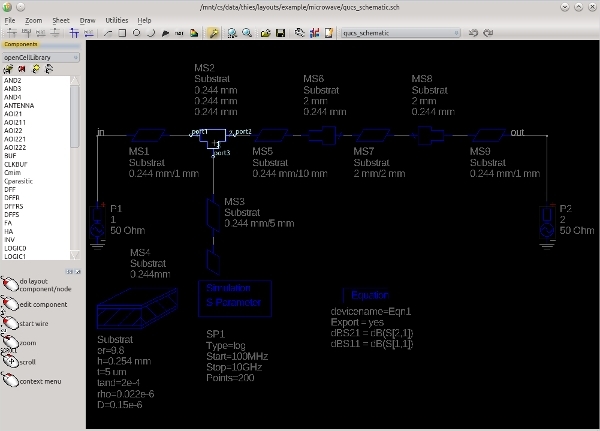 Micro GDS Viewer is the solution that allows you to view and print GDS drawings. It is easy to use and quite friendly for beginners as well as regular users. Even if you don’t have Micro GDS installed, you can still use this tool to view and or print your GDS drawings. While the best GDS viewers may not have similar features, they do have some aspects that make them somewhat the same and the best to use. Customers always look for fast, convenient, multifunctional, and reliable GDS viewer solutions. Below is an additional list of solution that you might find useful and helpful. 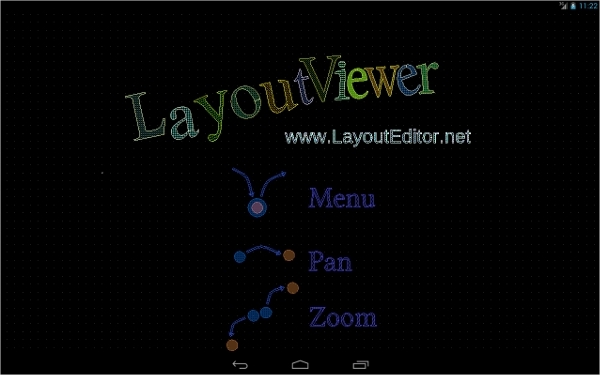 If you wish to view GDS files on your Android smartphone, you can download and install the LayoutViewer for Android. The app is easy to use, and it is free. It is the best GDS viewer for Android marketplace. 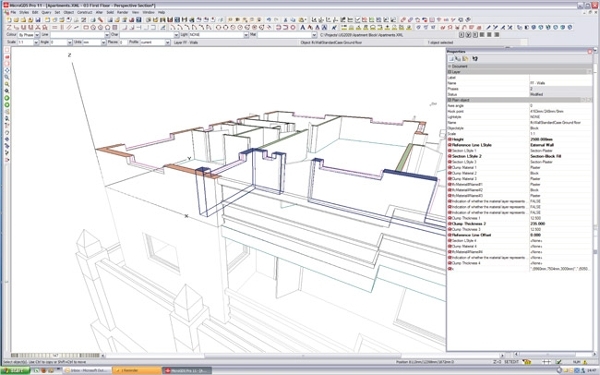 The GDS viewer 2.1 for Windows has many features, which makes it a great software to use. 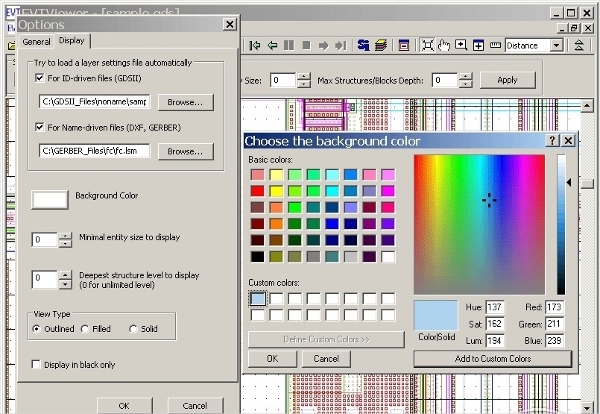 Features include support for 64-bit file access, high-resolution printing, text searches, unique fill styles, and free updates. While it comes with automatic grids, users can define their grids. How to Install GDS Viewer? The GDS software solutions have so many functions. They help in visualizing extraction results; they act as the best measuring too with snapping options, and you can use them to view and export files in the GDSII format. Note that these features aren’t present in one solution alone; they are rather widespread.